The good news is the formula is the same as prior years. That's also the bad news, because the thresholds for determining taxability are not indexed for inflation, and did not change either. Those thresholds, or "base amounts," remain at $32,000 when you're married and file a joint return, and $25,000 when you're single. 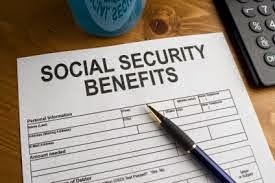 How much of your social security benefit is taxable? To determine the answer, calculate your "provisional income." That's your adjusted gross income plus tax-exempt interest, certain other exclusions, and one-half of the social security benefits you received. When you're married filing jointly, your benefits are 50% taxable if your provisional income is between $32,000 and $44,000. If your provisional income is more than $44,000, up to 85% of your benefits may be taxable. 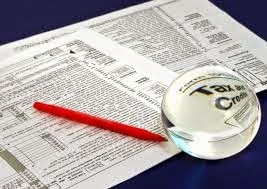 For singles, the 50% taxability range is $25,000 to $34,000. Marriages end, and so do business ventures. If your business is owned by two or more persons, a buy-sell agreement is one of the most important legal documents your business can have. This document provides for the "buyout" of an owner's interest when that owner leaves. Here are the areas that a buy-sell agreement should typically address. * Set a value for each owner's interest, or provide a formula to value each interest at a later date. Your agreement might require an independent business appraisal. * Without a method to set the value, there could be some serious problems. Let's say you and your partner reach a point where you can no longer work together. You believe the company is worth $2 million. Your partner refuses to sell, but he makes you a $100,000, take-it or leave-it offer for your 50% interest. You could face a drawn-out legal battle to settle things. * Outline a funding plan. Different purchase and financing plans can be used to cover different situations. For example, cross-purchase agreements allow the remaining owners to buy an exiting owner's share. A redemption agreement allows the company to buy back an exiting owner's share. Financing options might include owner financing (an installment contract) or life insurance, in the case of an owner's death. * Prevent unwanted transfers. Generally owners don't want a business associate they didn't choose. Yet this could happen if one owner divorces, dies, or sells his shares to an outsider. * Alimony and child support. Alimony is tax-deductible if you pay it and taxable income if you receive it. Child support, on the other hand, is neither tax-deductible nor taxable as income. * Exemptions. If you are awarded physical custody of your child, you will usually be entitled to the tax benefits related to that child. Special rules may apply if you share custody. In addition to a $4,000 dependency tax deduction, tax benefits may include the dependent care credit, the child tax credit, the earned income credit, and education tax credits. You can transfer your right to claim your child to your former spouse each year, for tax purposes, by signing a special IRS form. * Retirement accounts and IRAs. Your former spouse may be awarded part of your retirement account or IRA. 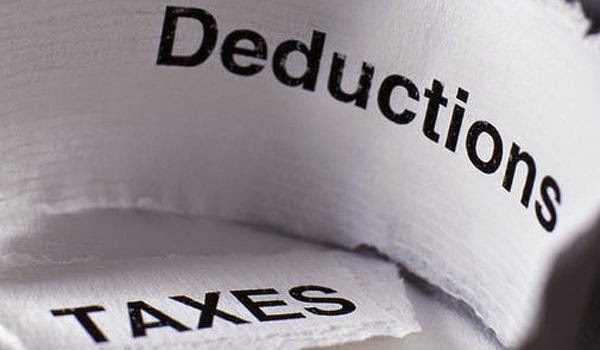 If your ex-spouse receives the benefits, he or she will generally be responsible for the taxes. But unless the accounts are divided and transferred in just the right way, you could end up paying the tax. * Property settlements. You are allowed to transfer property (house, cars, investments, etc.) to your ex-spouse without triggering income tax, if it's part of your settlement agreement. But whoever ends up with your marital assets may owe taxes when the assets are sold. Take future taxes into consideration during your negotiations, or you might end up with large and unexpected tax liabilities. 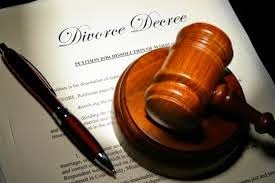 Call us early in the divorce process, and let us help you and your attorney make informed choices. Owning foreign assets or having signature authority over certain foreign accounts means extra filing requirements. For example, Part III of Schedule B, the form where you report interest and dividends, has questions you might need to complete about foreign accounts and trusts. You may also need to file "Form 8938, Statement of Specified Foreign Financial Assets," with your income tax return. 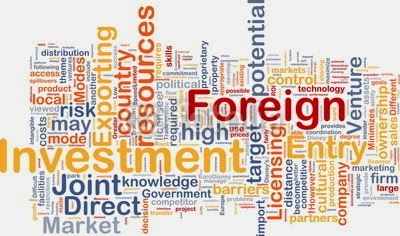 Other filings related to foreign assets include a form that must be filed electronically with the Treasury Department. The minimum distribution rules don't apply to your Roth IRA accounts. 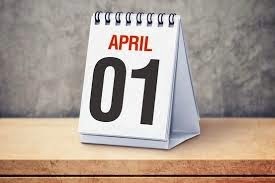 And if you are still working at age 70½, you are generally not required to withdraw funds from a qualified employer-sponsored plan until April 1 of the calendar year following your actual retirement. Generally, the amount of the RMD for any year is based on your age. You take the balance in all your traditional IRAs as of the last day of the previous year, and divide by a factor representing your life expectancy. The IRS has published a standard life expectancy table to use in the calculation. Special rules might apply if your spouse is more than ten years younger than you are and is the sole beneficiary of your IRA. Don't overlook this important distribution deadline. Call our office if you would like assistance in planning your retirement withdrawals. Did you contribute to retirement plans or an IRA for 2014? You may be eligible for a federal income tax credit. The Saver's Credit can be taken when you make contributions to your traditional or Roth IRA as well as certain employer retirement plans. The amount you can claim varies, depending on your income, but can be as much as 50% of your contributions, up to a maximum credit of $1,000 ($2,000 if you're married filing jointly). If you own a small business, you have until March 16, 2015, to choose S corporation status for this year. In order to become an S corporation, you'll need the unanimous approval of all shareholders. 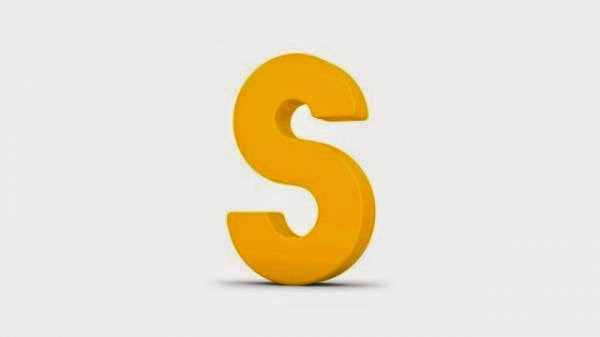 The principal advantage of an S corporation is that you avoid paying double taxes. In a traditional C corporation, profits are taxed at the corporate level and then they're taxed again when paid to individual shareholders as dividends. In an S corporation, there are no taxes on earnings at the corporate level. Instead, profits or losses flow directly through to the shareholders. They pay taxes only once, when they report their share of earnings on their individual tax returns. Another advantage: Doing business as an S corporation can be attractive in the early, unprofitable years of a start-up business. That's because operating losses flow through your personal taxes, perhaps offsetting other taxable income. There are some trade-offs for these tax benefits, though. If you're an owner-employee and own more than two percent of the company, you'll receive less favorable tax treatment of some fringe benefits. There are also ownership limitations. The company can have only one class of stock, there can't be more than 100 shareholders, and all of the shareholders must be U.S. citizens or residents. 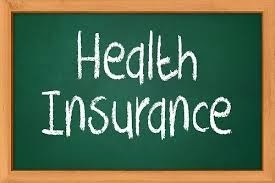 In the past, you may have chosen to reimburse your employees for health insurance premiums instead of establishing a group health insurance plan. Those payments were typically made as part of an employer payment plan and were generally tax-free. Under the Affordable Care Act, that treatment is no longer allowed. Instead, payments you make to employees so they can purchase their own health insurance are now considered taxable wages. Continuing with the former method could lead to penalties of as much as $100 per day per employee. Did you give contributions to qualified charities during 2014? Be sure to get a receipt. Tax rules are strict when it comes to substantiating your contributions. In order to take a deduction, you must generally have a written contemporaneous receipt from a qualified charity. "Contemporaneous" means you must receive an acknowledgment of your contribution by the earlier of the date on which you actually file your return for the year of the contribution, or the due date (including extensions) of the return. The FTC's Bureau of Consumer Protection is advising consumers about a tax scam that has resulted in an "explosion of complaints about callers who claim to be IRS agents – but are not." 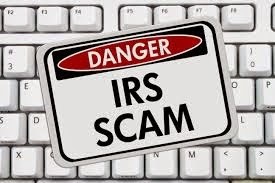 These IRS impersonation scams count on people's lack of knowledge about how the IRS contacts taxpayers. The IRS never calls a taxpayer about unpaid taxes or penalties; the initial contact is made by a mailed letter. If you get a call purporting to be from the IRS telling you to send money for unpaid taxes, hang up and report the scam to the FTC and the Treasury Inspector General for Tax Administration at www.tigta.gov. 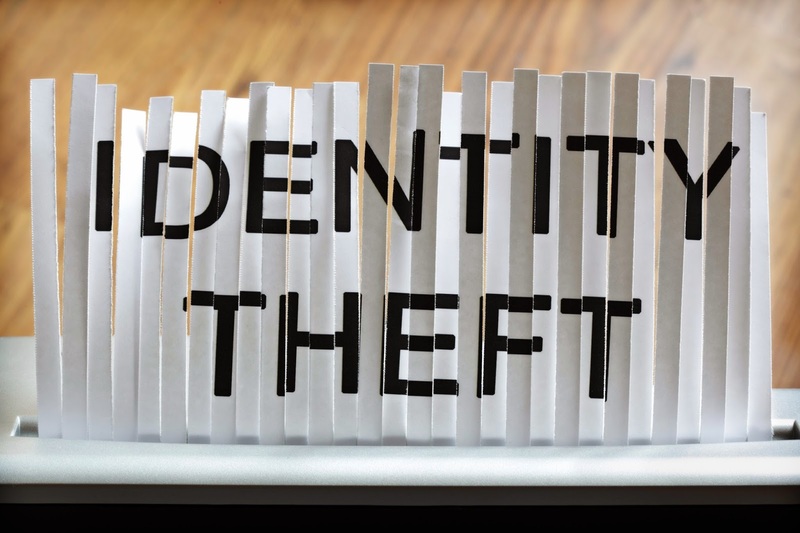 One very common form of tax fraud involves the scam artist stealing your social security number and filing a false return in your name in order to get your tax refund. The Federal Trade Commission is urging people to file their tax returns as early as possible "to get ahead of scammers" who may try to steal social security numbers and use them to get a fraudulent refund.